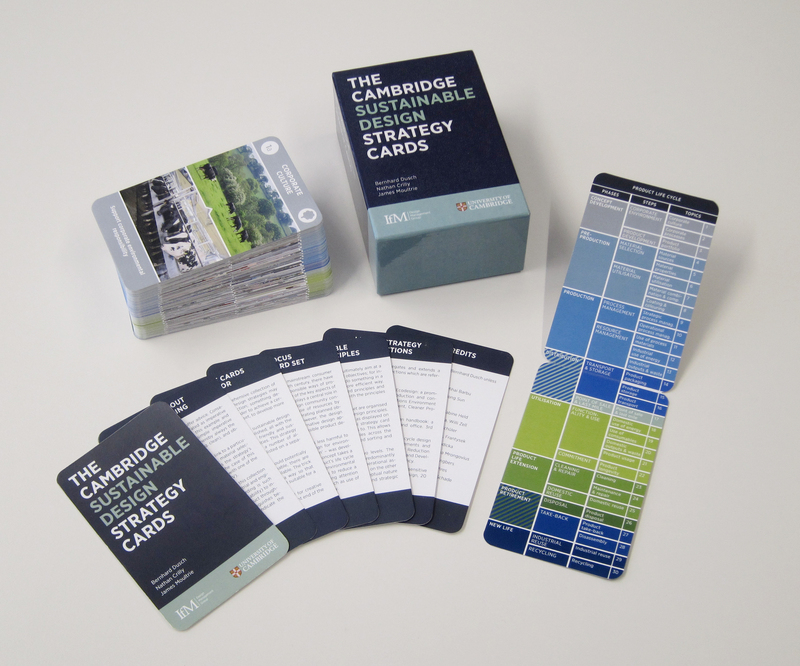 The cards provide an inspirational but systematic way of considering every stage of a product's life cycle and identifying the most effective strategies to influence its environmental and/or social impact. design and redesign products along more sustainable lines. To buy online, please visit our online store.